My True Friend 我的真朋友 is a modern drama focusing on the relationship between real estate agents and customers wanting to find the perfect home in a growing property market. Angelababy plays the heroine Cheng Zhenzhen, an enthusiastic and earnest rookie real estate agent. I pretty much decided to do another photo post for this photo alone. 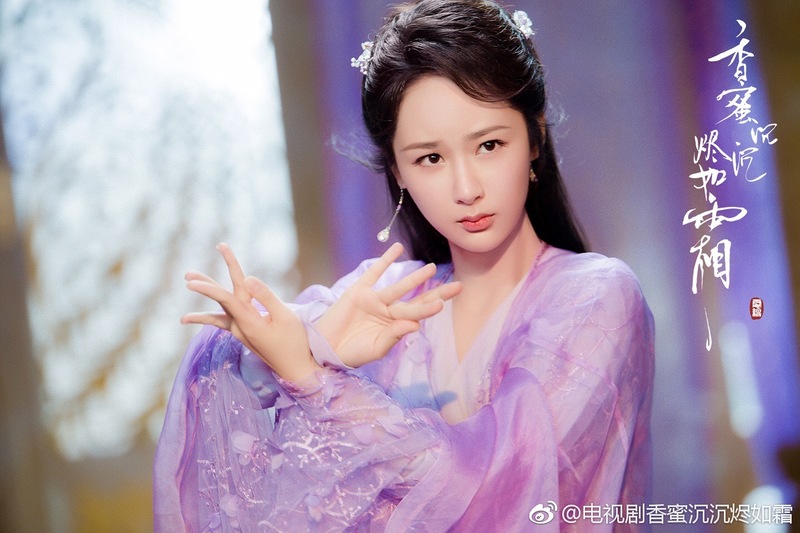 As the summer’s most viewed (via cable, Yanxi wins for online) series Ashes of Love香蜜沉沉烬如霜 wraps up, here’s some more stills released since it began airing. 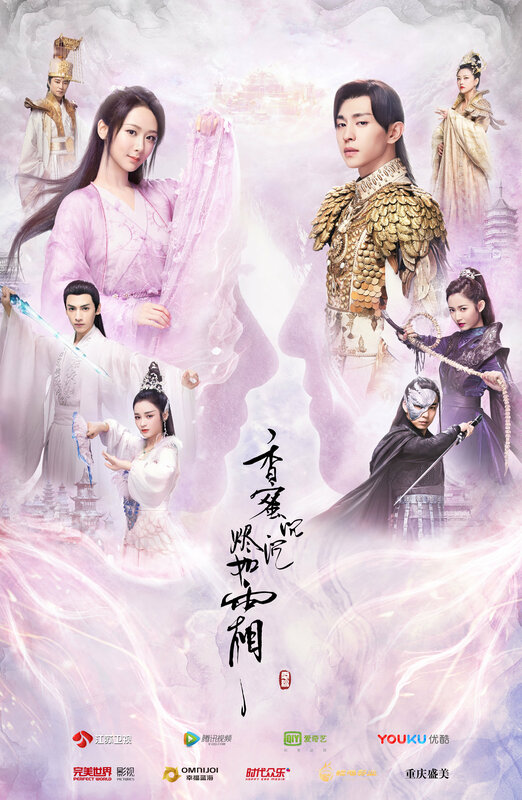 The fantasy series stars Yang Zi, Deng Lun, Luo Yunxi, and Chen Yuqi in a love mess sprawling over the heavenly, flower, and demon worlds. Watch it English subbed on Youtube here. The 60 episode fantasy drama airs daily on Jiangsu TV beginning tomorrow night. On Youtube under Ashes of Love. 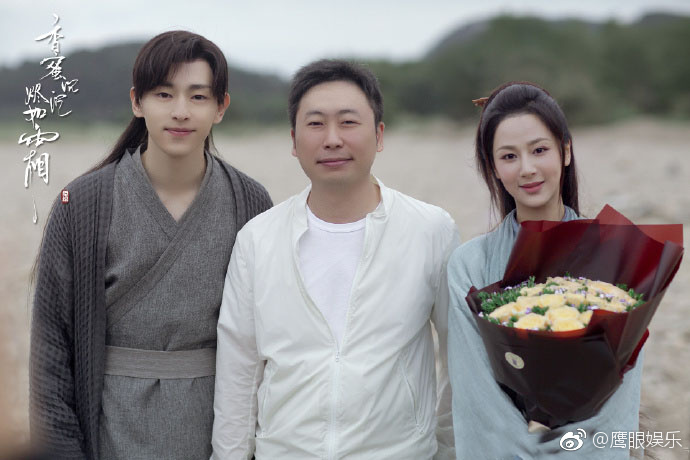 Sweet Dreams stars Dilraba as Ling Lingqi, a girl who is able to enter the dreams of her crush Bo Hai (Deng Lun). She lives vicariously through the romances that play out in Bo Hai’s dreams, and is disappointed when her imaginations don’t match up with reality. The 48 episode rom-com begins airing tonight. 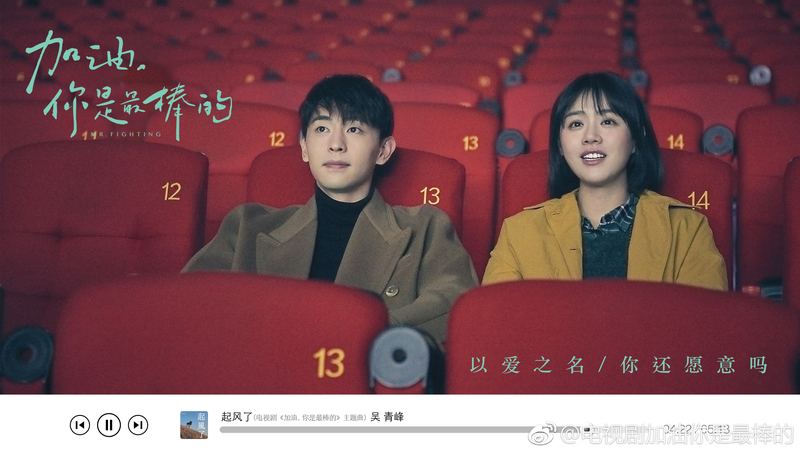 Dilraba is absolutely adorable in this latest trailer for sci-fi rom-com Sweet Dreams 一千零一夜 with Deng Lun. Also, can we talk about how unrealistic it is for Dilraba to be chasing over guys in every single show? In real life, all the men (and women) should be chasing her. 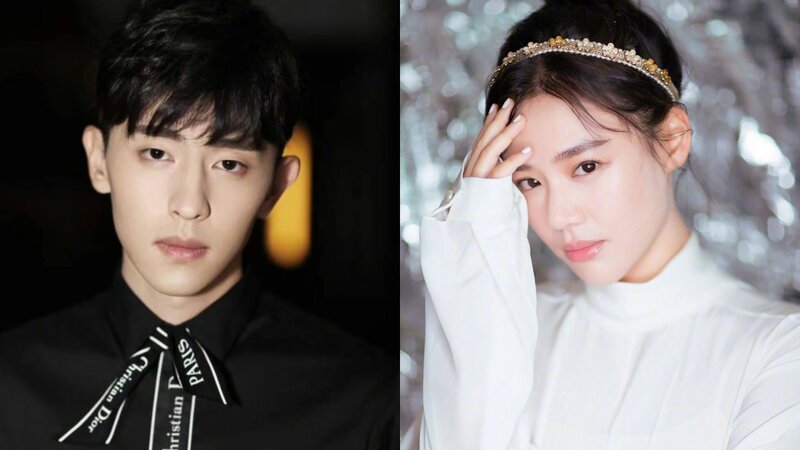 Sweet Dreams 一千零一夜 is an upcoming sci-fi romance drama starring Dilraba as Ling Lingqi (a name which is read the same way as James Bond’s 007 for no special reason), a kind-hearted girl who has a crush on colleague Bo Hai (Deng Lun) but keeps her feelings secret because of her low self-esteem.